A series of talks brought to you by the City of Kitchener & Kitchener’s Natural Areas Program as well as Waterloo Region Nature. These programs will inspire you to discover nature in your city. We’ll discuss butterflies, their habitats, behaviour, and life cycle! 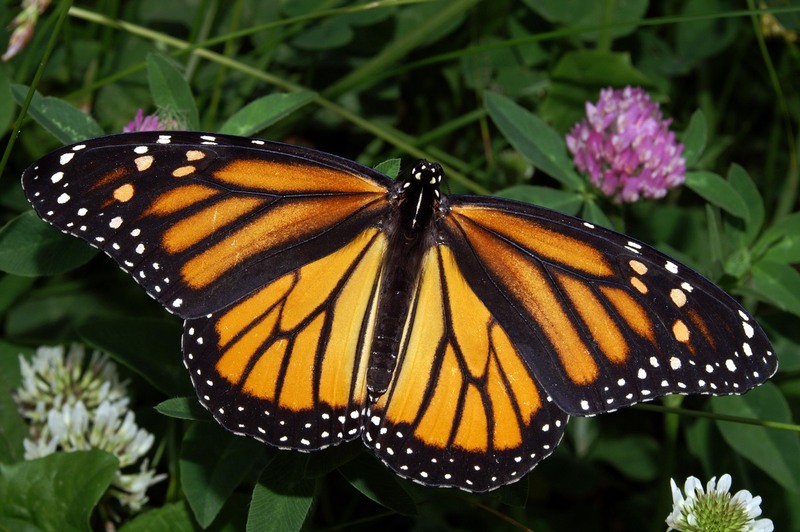 Learn about the ecology of these amazing insects and ways you can help the local butterfly population through citizen monitoring and creating butterfly gardens. With Charlotte Moore, biologist at Natural Resource Solutions Inc.